Do You Have a Drainage Disaster Brewing? If you have water pooling around the outside of your home every single time it rains, you are likely putting your entire house at risk and guaranteeing that you will need to have foundation repair done in the future. 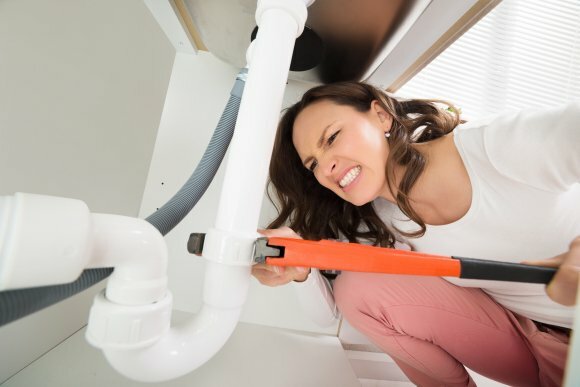 MitchCo Foundation Repair specializes in drainage correction serving San Antonio and can prevent your poor drainage from becoming a huge problem. There are many different ways to eliminate drainage problems and prevent the need for foundation repair. For example, by simply installing a French drain near the area where water pools in your yard, you can transport it away from your home’s foundation. You can also have interior and exterior basement waterproofing done to stop water from seeping into your home. Slope correction, grading, and trenching are some of the other methods that we use regularly to help homeowners improve their drainage. When you call on MitchCo Foundation Repair for drainage correction, we will come to your home, inspect your property, and come up with a solution that will stop water from pooling in your yard.